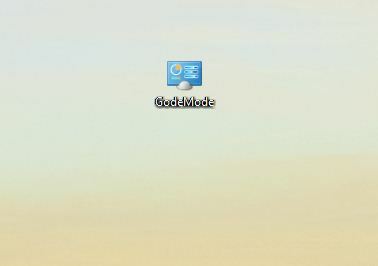 Unlocking GodMode in Windows 8 is as easy as unlocking God Mode in the previous versions of Windows OS like Windows 7. 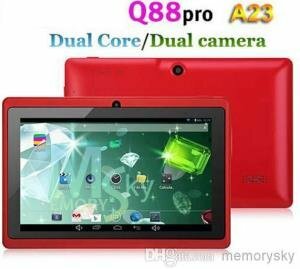 I know that at the time of this post, Window 8 is still not fully available in the market. Yet Microsoft already released beta versions for us to get a glimpse of the upcoming Windows 8. 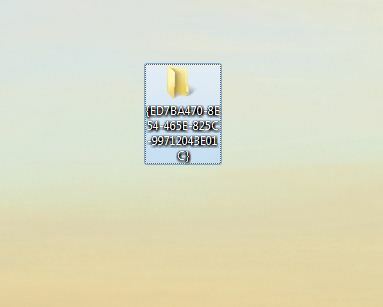 What are the benefits of unlocking GodMode in Windows 8? 5. When you hit the Enter key, the icon will change like the one you see below. If you find this article helpful, please do consider sharing it to your friends or network.